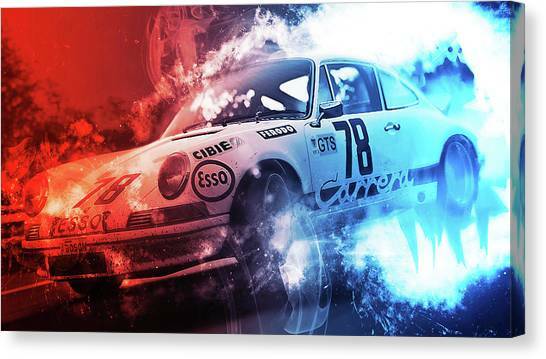 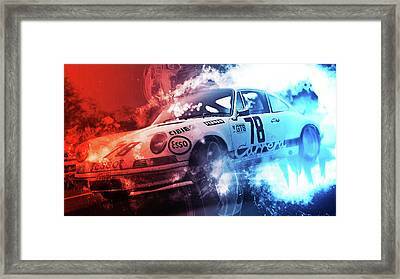 Porsche Carrera Rsr, 1973 - 24 is a piece of digital artwork by Andrea Mazzocchetti which was uploaded on September 2nd, 2018. A 1973 Porsche Carrera 1911 RSR whizzes on an automobile circuit. 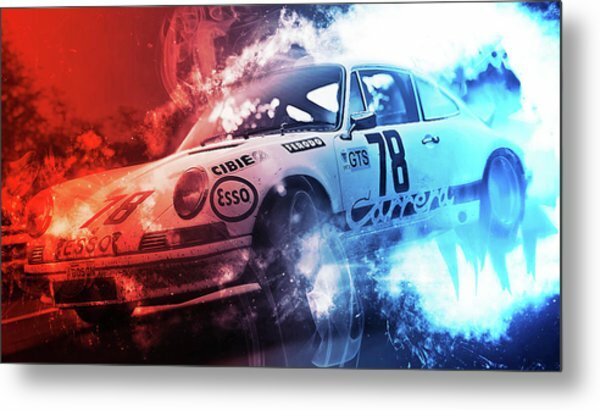 A perfect artwork for lovers of vintage Porsche models. 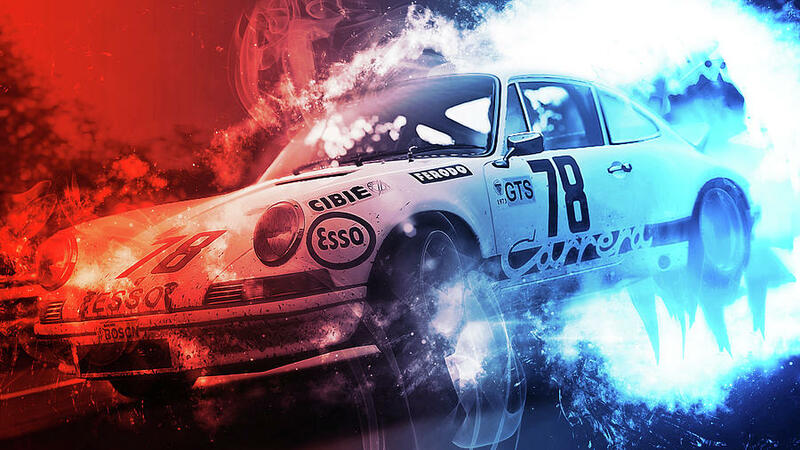 There are no comments for Porsche Carrera Rsr, 1973 - 24. Click here to post the first comment.